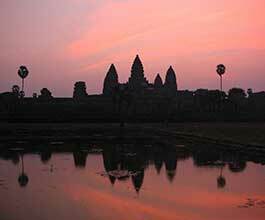 Do I need a Visa to travel to Cambodia ? Yes - A Cambodia tourist visa is required for travel to the country unless you are Filipino, Malaysian, Thai, Singaporean, Vietnamese, Laotian or Indonesian. Citizens of most countries can apply for a visa online or get one on arrival in Cambodia, however citizens of the following countries should arrange a visa before travel, from their nearest Cambodian Embassy: Afghanistan, Algeria, Saudi Arabia, Bangladesh, Iran, Iraq, Pakistan, Sri Lanka, Sudan, Nigeria. Please verify the actuality of this information using the e-Visa link. 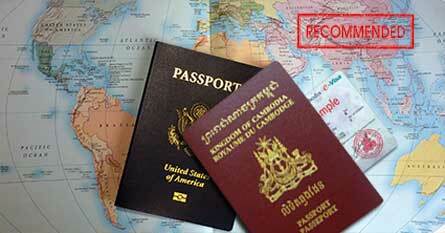 Vietnam - You must arrange a visa before arrival. It is possible to arrange at the Phnom Penh embassy, although a fast turnaround cannot be guaranteed. 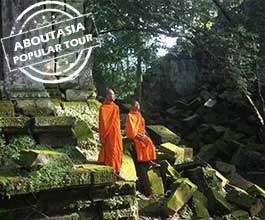 Ask about our new Vietnam itineraries. 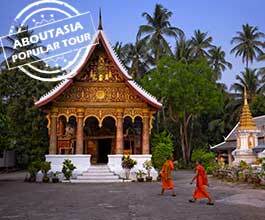 Laos - visa on arrival is generally available. 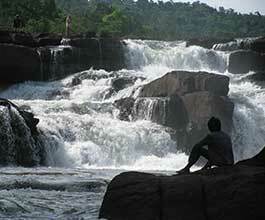 We can arrange touring and accommodation in Laos. 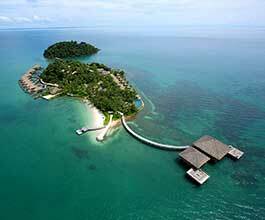 Thailand - visa waiver or visa on arrival is available for many nationalities, but you must check details. 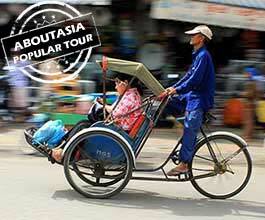 Only 15 days is available at the Poipet-Aranyaprathet border crossing. Singapore - most nationalities do not need a visa for short stays. 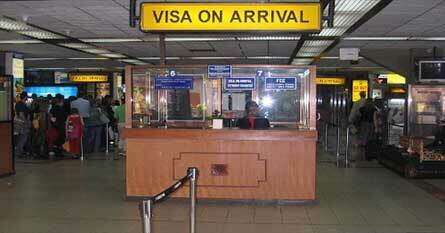 Myanmar (Burma) - visa on arrival is only available to air travelers arriving from Siem Reap. 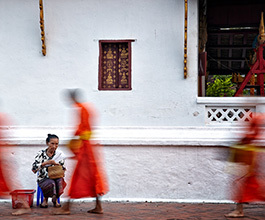 We can help you with Myanmar Travel arrangements. travel advice and current weather information. 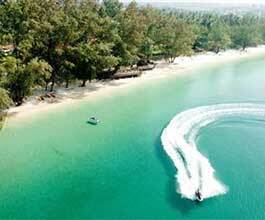 The Cambodian government has a simple online application for an e-visa. It is a straightforward procedure and your visa is delivered electronically to you after around three days and costs $30 plus $7 administration fee (total $37). You will not have to wait at the immigration desk and can proceed directly to passport control on arrival. This is the fastest and most efficient method, and is now our recommended method. The e-visa is currently valid at Phnom Penh and Siem Reap Airports, as well as Poipet, Bavet (Sveireang) and Koh Kong (Chenyien) border crossings. You can obtain a Visa on arrival at your port of entry. Fill in the straightforward arrival documents which you will receive in on the plane or at the border and will require one passport-size photograph. The fee is currently US$30, paid in cash. Please note that the Cambodian Tourist visa is a full page sticker so ensure that you have enough room in your passport as well as at least 6 months validity on your passport. At peak arrival times there may be waiting time for the visa on arrival to be processed but is otherwise a simple and routine process. ABOUTAsia can also help with VIP arrangements. All of this information is subject to change - you must check immigration policies prior to travel.